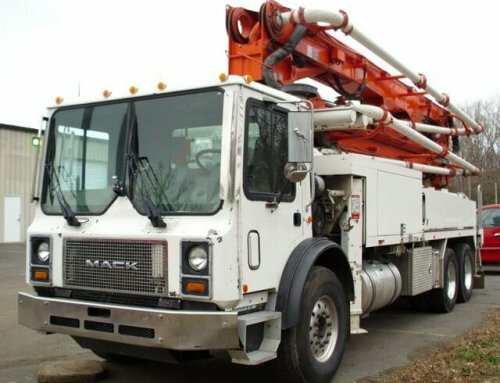 Not all operators of concrete pump trucks deal with cement; however, for those who do, cement must be managed correctly, otherwise it can be detrimental to the health. 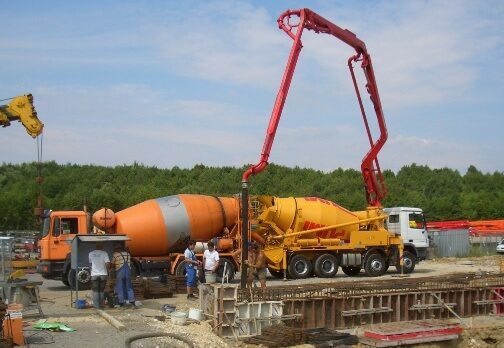 Cement is the base or substance that binds the concrete together. 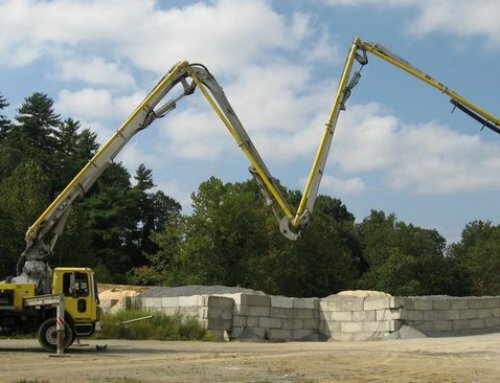 There are a number of known illnesses and potential hazards of working with cement. Hazardous Chemicals: Cement consists of many different elements that can potentially harm those working around it. These include such chemicals as lime, silica, gypsum and cobalt. This is why it’s extremely important for those working around cement on a daily basis to adhere to industry safety standards. Potential Illness: There’s much documented evidence of illnesses that have been caused by a direct result of breathing quantities of cemented dust. These illnesses can include chronic bronchitis and silicosis (acute and chronic). The latter is from breathing crystalline silica that’s contained in the quartz. 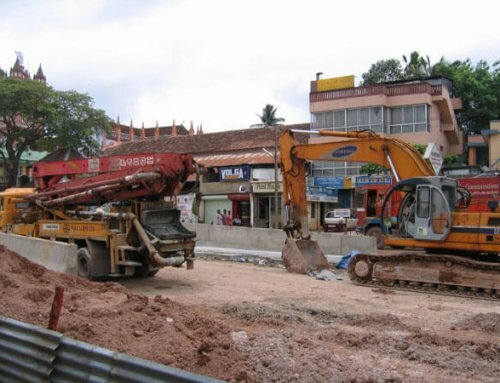 Although it’s known that chromium in cement can cause specific types of cancer, there’s still some dispute as to whether breathing silica can cause cancer. Possible Effects of Contact with Skin: Breathing cement is certainly hazardous and needs to be minimized by using protective clothing. Allowing cement to contact the skin is also another safety concern within the industry. From simple irritation to burns, contact with skin can create problems. The main contributing chemical is that of lime. Whether the cement is dry or in wet form, both can cause severe reactions if allowed to get into the eyes. It’s also been found that some people develop a significant allergy to cement if their skin is exposed over a lengthy time period. Of those concrete pump truck operators who are exposed to cement, it’s necessary to protect yourself and ensure safe handling practice. The Material Safety Data Sheet informs users of chemicals in the product and potential safety hazards. 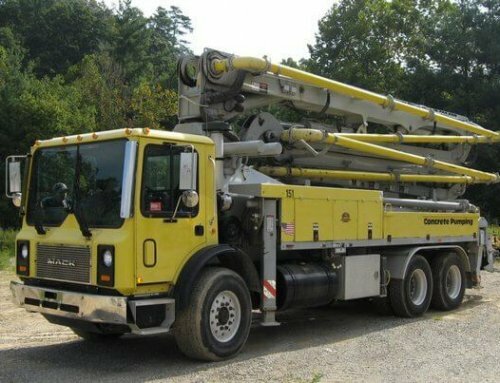 For any advice or information about the concrete industry and concrete pump trucks, Cole and Lambert can help. A full-service pump truck equipment dealer & distributor, servicing the Northeast, Cole & Lambert has a wealth of knowledge and experience. 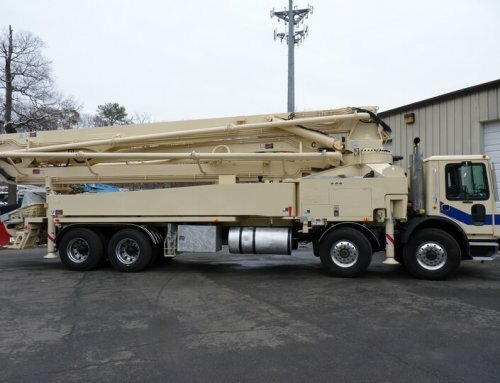 Some of their services offered include: supplying parts; rebuilding and remounting concrete pumps; conducting equipment evaluations; and, undertaking job-site training.